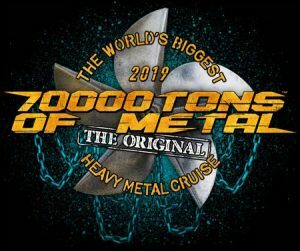 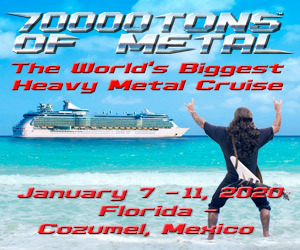 Help Us Interview The Greats On 70,000 Tons Of Metal! 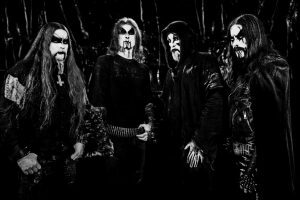 Few bands are lucky to release three critically acclaimed albums in their careers. 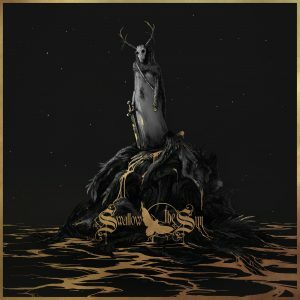 Swallow the Sun did it in one release, Songs from the North.